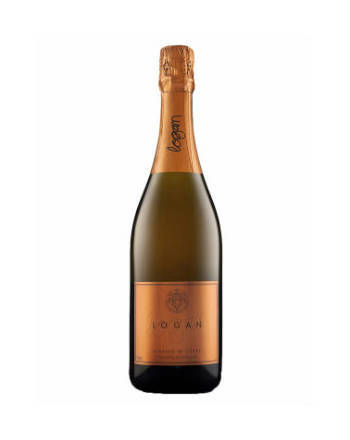 The Logan Vintage ‘M’ Cuvée 2014 is a lovely rose gold colour with a fine creamy mousse. Ageing on yeast lees has contributed a nutty and brioche aroma combined with oyster shell and fruit toast. The crisp and dry palate has flavours of lemon, wild strawberry and almond before a long finish.